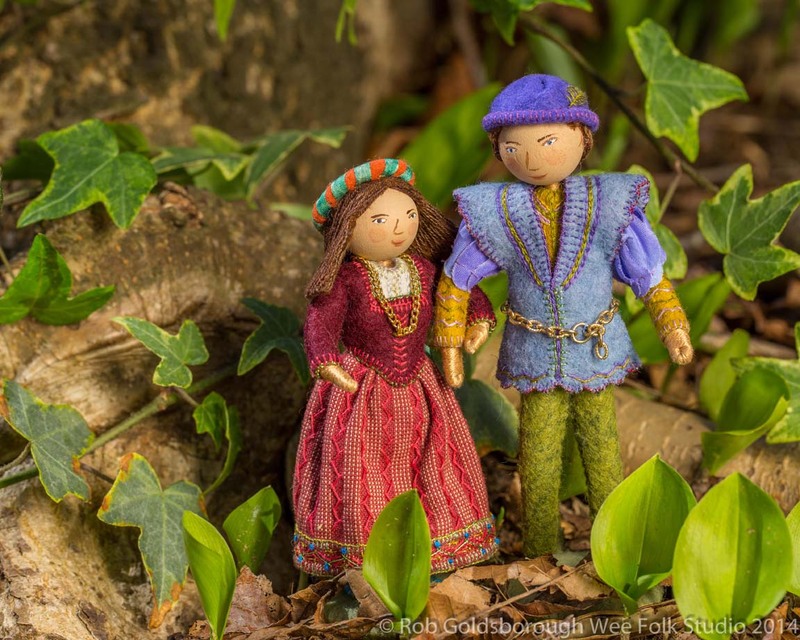 This entry was posted in Dolls, Gift, wedding dolls, Wee Folk, Woods Hole by Salley Mavor. Bookmark the permalink. How fortunate Ryan and Lael are to have you for a good friend. The wedding dolls are perfect! All I can think of is Romeo and Juliet with a happy ending. Beautiful! Absolutely scrumptious!!!!! They are going to love them!!!! Years ago, I made a wedding couple of mice from a Brambly Hedge book for a young couple, the groom requested them. They are no longer together but hope they still have them. A very thoughtful thing to make them and one they will treasure. 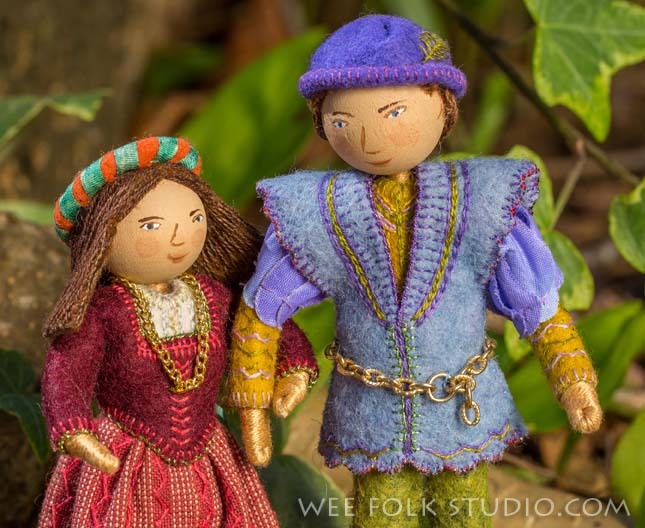 I cannot wait for your new WeeFolk Felt book. I have had your first one for a number of years and treasure it along with a few kits when you used to make them. thanks so much Salley.. they are beautiful and so appropriate…. I absolutely adore the clothing on this pair!